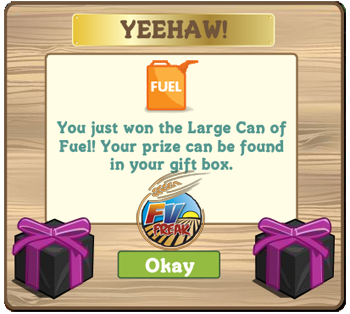 Thank you to FarmVille Freak J-Chaves for sending us these screenshots of the FarmVille Mafia Wars Mystery Fuel Box! It looks like there will be another upcoming cross-promotion involving FarmVille and Mafia Wars. As a perk for playing Mafia Wars you can gain extra fuel for FarmVille.  For example, leveling up in Mafia Wars will get you a Mafia Wars Mystery Box in which you will have the opportunity to win more free fuel!  This promotion is now available and "live"! 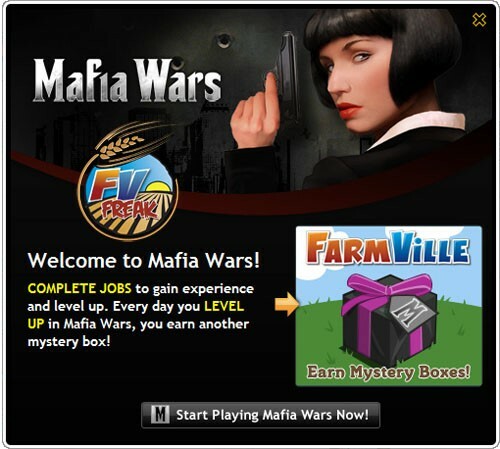 Will you participate in this FarmVille and Mafia Wars cross-promotion? 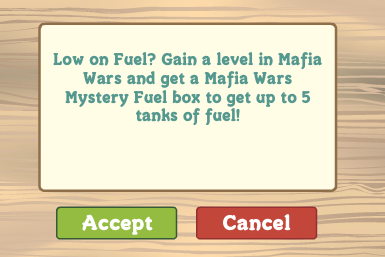 Is the free fuel perk enough to spark you interest in Mafia Wars again?